The Most Unique & Expensive Watches In The World You Must See At Once! Here are we discuss the most expensive and unique watches all around the world. These watches have complicated mechanisms inside that make them special as well as different from all other watches in the world. Some of them equipped with an intricate mechanism that counters the effects of gravity and due to all these complexities, the selling price should be increased which makes them most expensive watches in the world. I must say this masterpiece is so expensive and you know what there is no listing price of this watch. 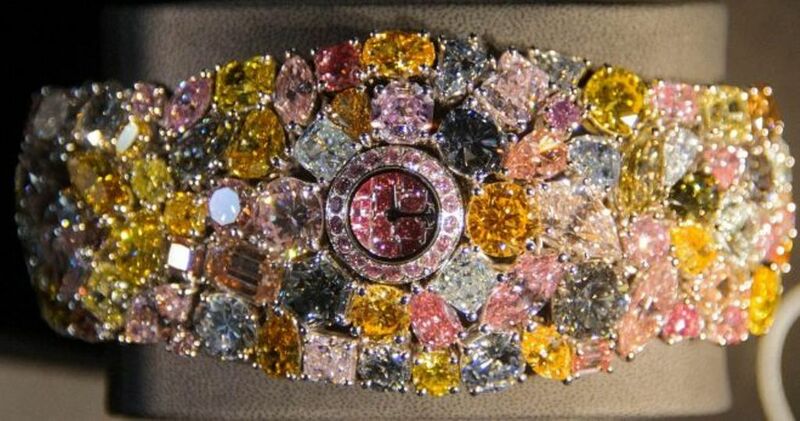 And the awesome thing about this watch is that it has 201 karats of spectacular colored diamonds which gives a look of a beautiful and expensive bracelet more than a watch. If you see this watch first time you will definitely think that is it watch or a jewelry piece? 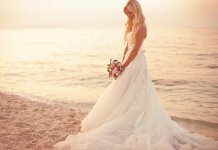 At last I want to say that it is a very beautiful, unique and wonderful piece in the world and its price is $26 million which makes it most expensive watch in this world and it got top place on the list of most expensive and unique watches in the world. Oh my god! You know what this is the most complicated and unique watch ever created and the most expensive watch ever sold at auction. It is a 18-karat gold pocket watch which is made by Patek Philippe for banker Henry Graves Jr. in 1933. And the shocking thing is that it required 5 years to design and build. And it has 24 “complications,” or mechanical features beyond basic timekeeping, including a different chronological function for each hour of the day. At last, I want to tell you it’s price which is $11 million which makes it second most expensive and unique watch in the world. Yes it is true that when it was created this was only one watch which is created in platinum and that time this was most expensive watch in the world and you know what it has various offers for the interested buyer because it has variety of finishes in which buyer choose from yellow, white and rose gold and platinum. And the best thing is that in this watch it winds itself and you can find the accurate time easily anywhere in the world. 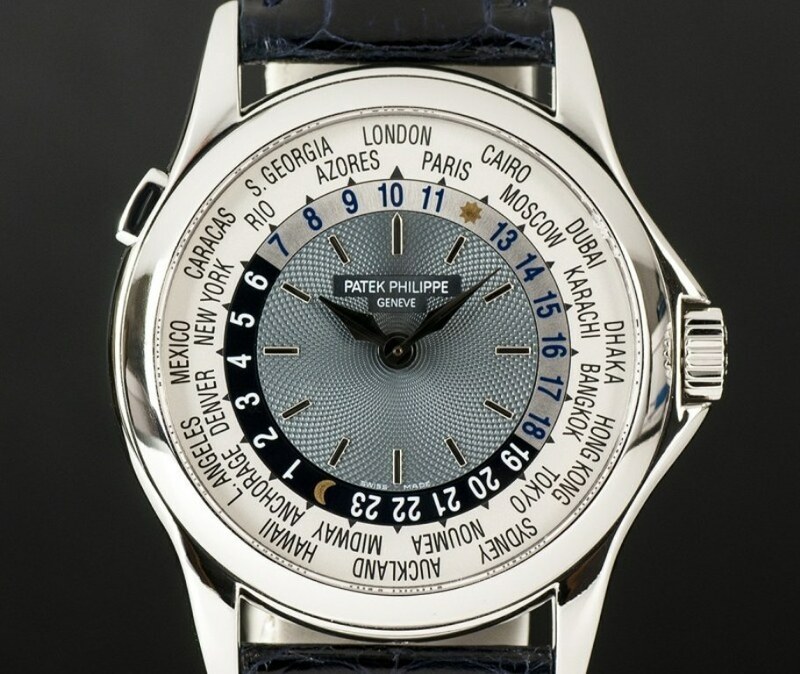 This watch is created by Patek Philippe who was created the Platinum World Time in the world and it comes in third position due to its price which is $4 million. This 18 karat gold two-sided watch which is definitely not for usually traded holds the fourth position in the list of most expensive and unique watches in the world. 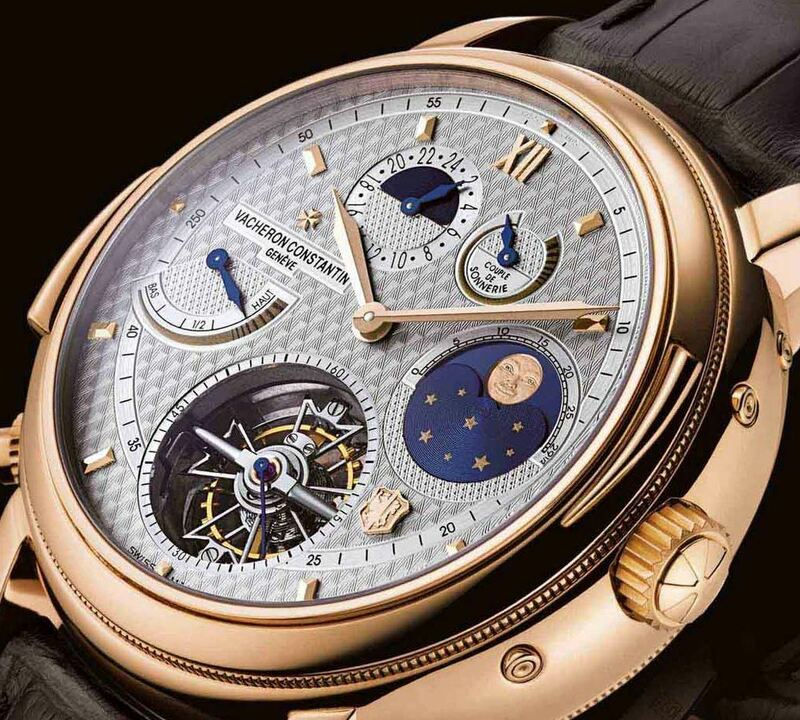 It is a very complicated watch which is manufactured by the Swiss manufacturer Vacheron Constantin. And it was released in 2005 on the occasion of manufacturer’s 250th anniversary. You know what the best thing is that in this watch is it has a blue sapphire non-reflective glass which sounds amazing and looks also. And the price of this watch is $1.5 million. This amazing and a masterpiece of modern art which is a very complicated design of wrist watch and you know what it is also designed by Patek Phillipe. The wonderful thing is that this watch has the night sky on one side that has a precision that is all of its own. And the front is also complex with date and the moon phases you know it looks amazing. 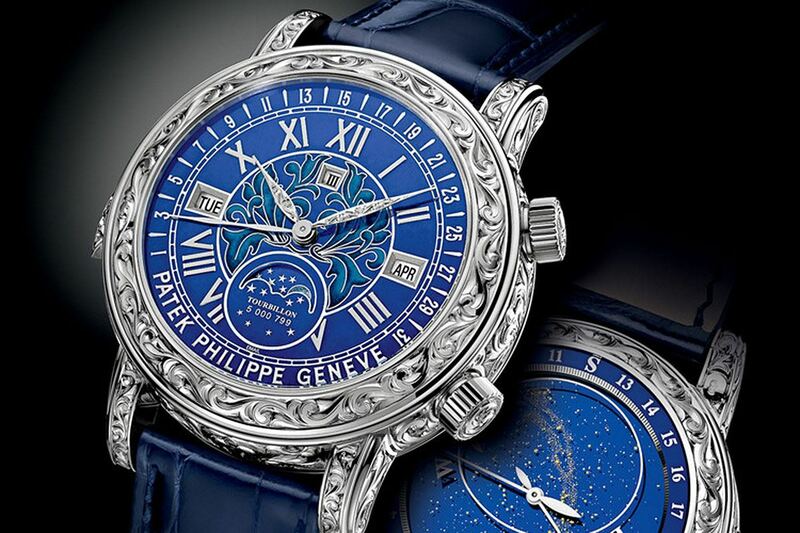 The price of this beautiful, wonderful and complex, as well as unique watch, is $1.3 million which make it stands on the fifth position of the list of most expensive and unique watches in the world. 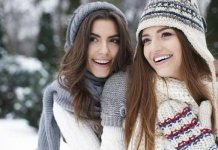 Tips On How To Save More Money Every Month On Clothes?